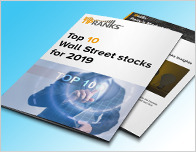 After Wells Fargo and Stifel Nicolaus gave Accenture (NYSE: ACN) a Buy rating last month, the company received another Buy, this time from Cantor Fitzgerald. 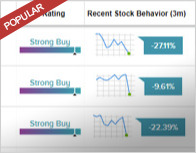 Analyst Joseph Foresi maintained a Buy rating on Accenture today and set a price target of $185. The company’s shares opened today at $167.80. 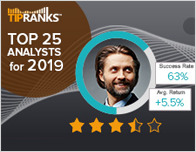 According to TipRanks.com, Foresi is a top 25 analyst with an average return of 21.4% and a 87.2% success rate. Foresi covers the Technology sector, focusing on stocks such as Jack Henry & Associates, Fidelity National Info, and DXC Technology Company. Currently, the analyst consensus on Accenture is a Moderate Buy with an average price target of $166.83, implying a -0.6% downside from current levels. 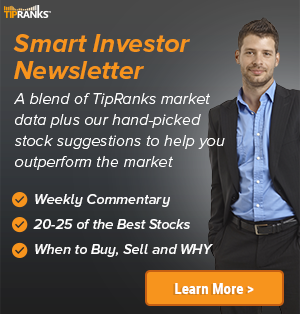 In a report issued on March 20, Wells Fargo also reiterated a Buy rating on the stock with a $181 price target. Based on Accenture’s latest earnings release for the quarter ending November 30, the company reported a quarterly net profit of $1.27 billion. In comparison, last year the company had a net profit of $864 million.